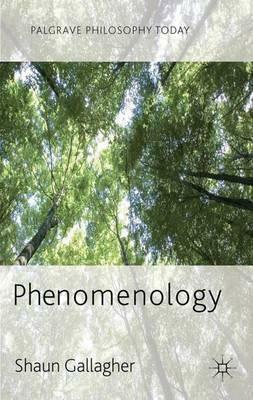 Shaun Gallagher offers an exciting contemporary perspective of the subject by retrieving many important insights made by the classic phenomenological philosophers, updating some of these insights in innovative ways, and showing how they directly relate to ongoing debates in philosophy and psychology. Illustrations note XIII, 237 p.
Shaun Gallagher is the Lillian and Morrie Moss Professor of Excellence in Philosophy at the University of Memphis, USA. He has a secondary appointment at the University of Hertfordshire, UK, and is Honorary Professor of Philosophy at the University of Copenhagen, Denmark.